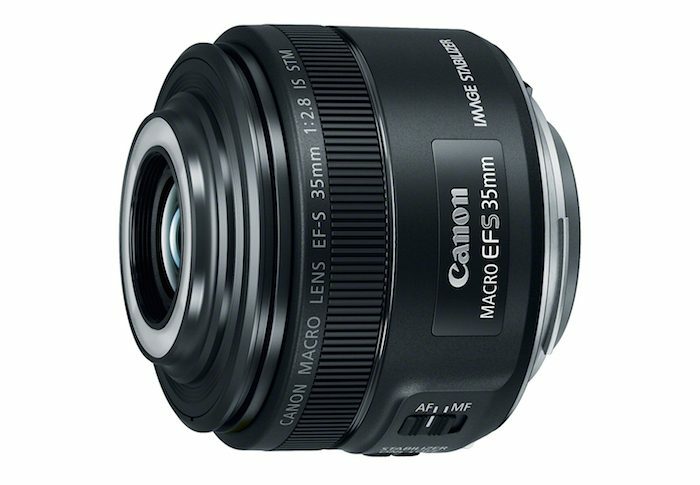 Canon adds a new macro lens to its APS-C DSLR line with the new EF-S 35mm f/2.8 Macro IS STM lens. The new macro lens features built-in Macro Lites around the front element. The lights can be configured to illuminate only the left or right side, or both sides for a typical ring light illumination. The new lens features a 1:1 maximum magnification and a 5.1″ minimum focusing distance. The Hybrid IS system offers up to four stops of shake correction and the STM motor serves to offer quite AF for video capture. 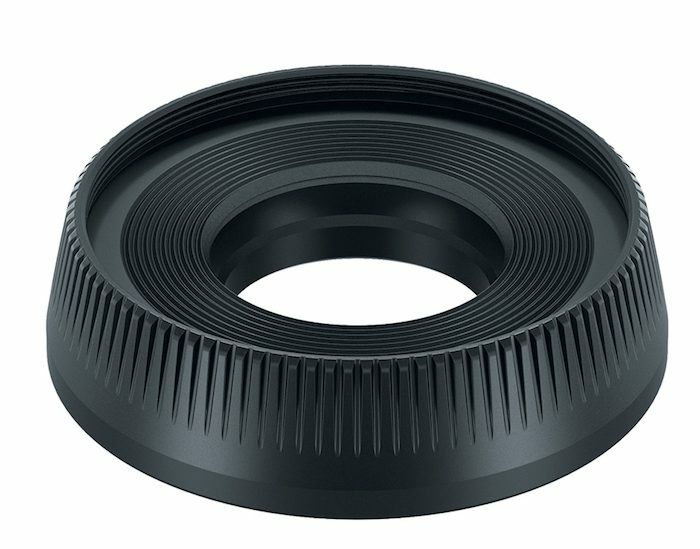 A detachable lens hood allows you to mount filters or the lens cap when not shooting macro images. 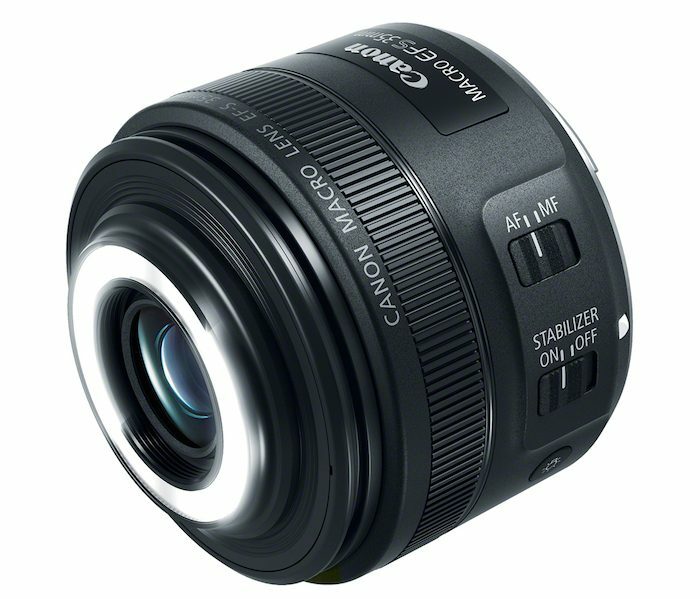 The lens looks like a real winner with a pretty impressive list of features. The best part may be the price of only $349, which puts it within the reach of the masses. I can’t wait to try it out when it ships in June. Check it out here at B&H Photo. I thought it was for phone like roadeavour.